Welcome to our chapter! We are glad you are here! Feel free to look around our website and contact us with any questions.s. For more information on the National Society Daughters of the American Revolution, please go to www.dar.org. 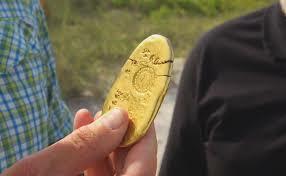 For more information on the Florida State Society Daughters of the American Revolution, please go to www.fssdar.com. 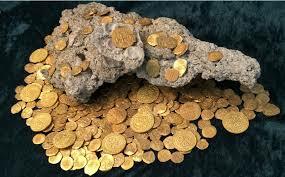 The Treasure Coast DAR name is derived from the location of a 12-boat Spanish Treasure Fleet lost in the 1715 hurricane. 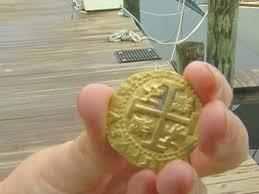 Treasure hunters today are still finding treasure beneath our shallow ocean waters. The content contained herein does not necessarily represent the position of the NSDAR. Hyperlinks to other sites are not the responsibility of the NSDAR, the state organizations, or individuals DAR chapters.